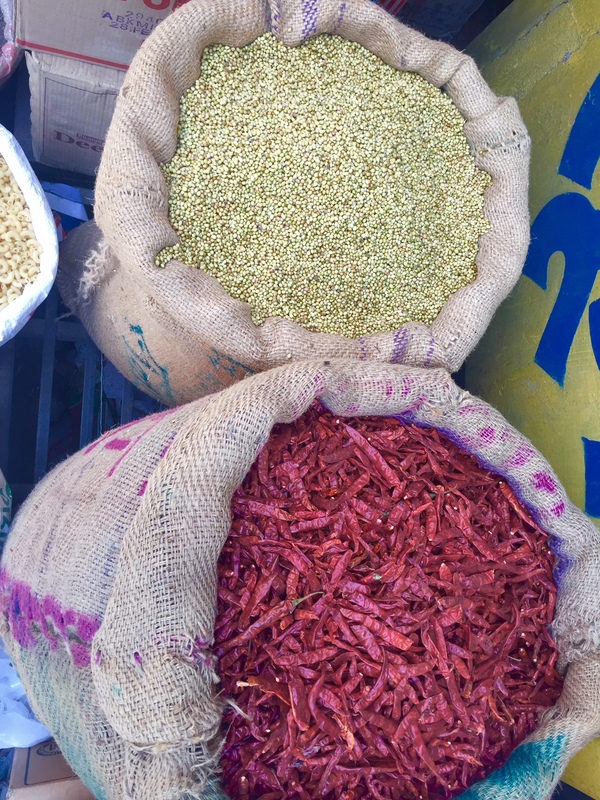 I spent a good chunk of last year in India. While there are still tiny remaining Indian Jewish communities (read my Fort Cochin post), there is now a transient Jewish population of tens of thousands of mostly post-army Israelis who generally travel through the country generally along a route known as the “Hummus Trail”. The trail is easy to figure out because in each location there are Chabads and other Jewish outreach organizations. 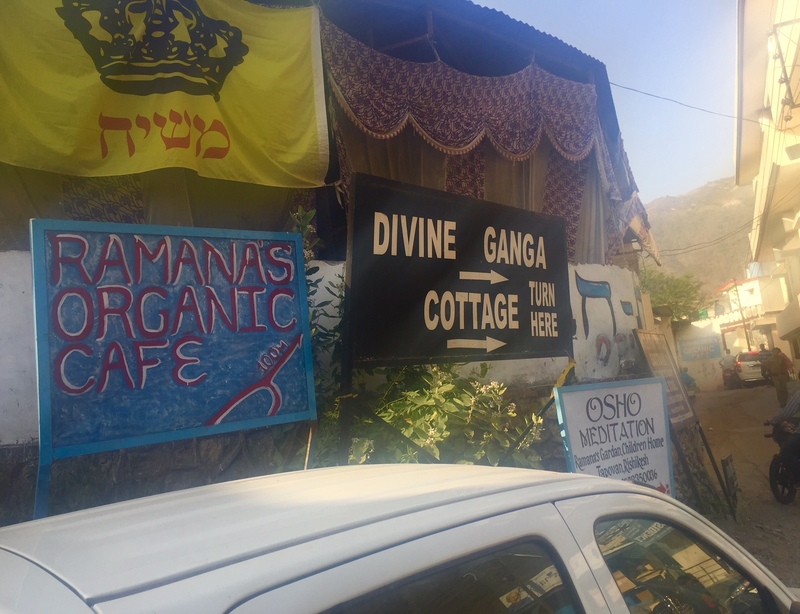 For Passover, I joined the Hummus Trail community and went to Rishikesh. Rishikesh is the birthplace of yoga, a town with windy roads nestled into two towering mountainous sides sliced through by the massive Ganges River and filled with seekers of every type. I found it not the idyllic yoga wonderland that millions of tourists-both Indians and foreigners-flock to annually. 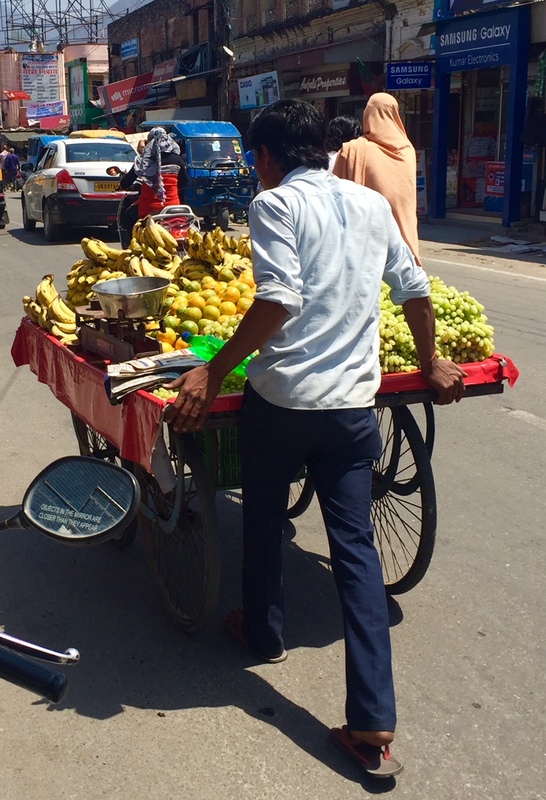 I encountered a noisy town bursting at the seams, overrun with cars, cows, motorcycles, and people, all jostling for space on cramped roads (and a narrow suspension bridge above the Ganges that connects the two sides of the town. Though there were scooters, cars weren’t allowed on it, fortunately), lined with endless signs advertising aryurvedic treatments, whitewater rafting, restaurants, and yoga schools. Off the main streets, it is quieter and more pleasant but I found it hard to enjoy because the majority of my time from my arrival until the start of Passover was spent wandering around the entire town-well beyond the tourist area-to simply find an ATM with cash (it is a mostly cash-based society). 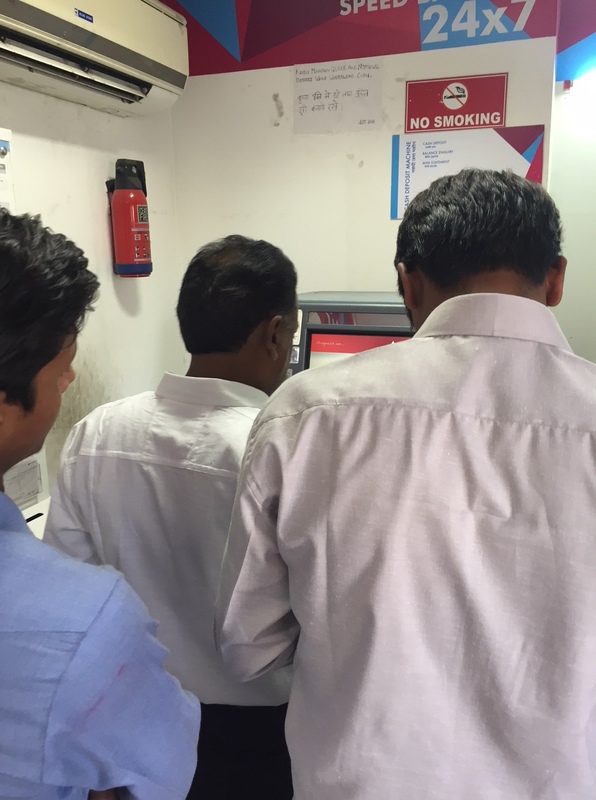 Through this exhausting and frustrating endeavor, I made some friends for the day of other people stuck in the same situation from policemen to a German tourist as we crossed paths while we slowly moved from bank to bank with the hope that one would have cash (I did finally find one). Chabad hosted a seder in Rishikesh. It is at a hub intersection in a relatively quieter part of town. The concrete one-story building fit in perfectly in Rishikesh, with the outside plastered with signs for local businesses and the massive no-glass windows were covered with beautiful Indian fabrics that billowed from the ceiling to the floor. There were armed guards out front but they didn’t seem very interested in us or what was happening. Inside, the concrete floor was covered in red carpets and endless rows of long tables crammed together and covered in plastic tablecloths. At least nearly 400 post-army Israelis (which as an aside, I think is interesting to note because I know there are plenty of American Jews in Rishikesh and surrounding areas but they generally were not there) dressed in everything from traditional Indian clothes with henna painted hands to hiking attire, slowly filled the space to the point that people ended up sitting on the indoor front steps. A few people across from me at my table introduced themselves and then quickly returned to the card game they were immersed in playing until the seder started. The rabbi and his wife had recently come from Israel with a team of helpers to prepare a simple meal for this massive crowd. The food was basic but delicious. Everyone suspiciously eyed a somewhat chunky, murky green drink in clear water bottles until we realized that it was freshly made grape juice. A highlight was when we were able to eat matzah. A few young Chabadniks rolled out as far as they could from the kitchen into the crowd some large suitcases. Inside, each suitcase was filled with individually wrapped small plastic bags filled with broken pieces of shmura matzah. They elegantly tossed the bags to people at tables around the room (I just image little kids in Israel putting together thousands of bags of matzah for Chabad seders worldwide). Besides the grape juice and the matzah, we had delicious and simple seder food, all prepared with local ingredients. One of the main dish’s was a simple stew-like mixture of squashes, carrots and potatoes with a vegetable broth. At the bank where I finally found money. 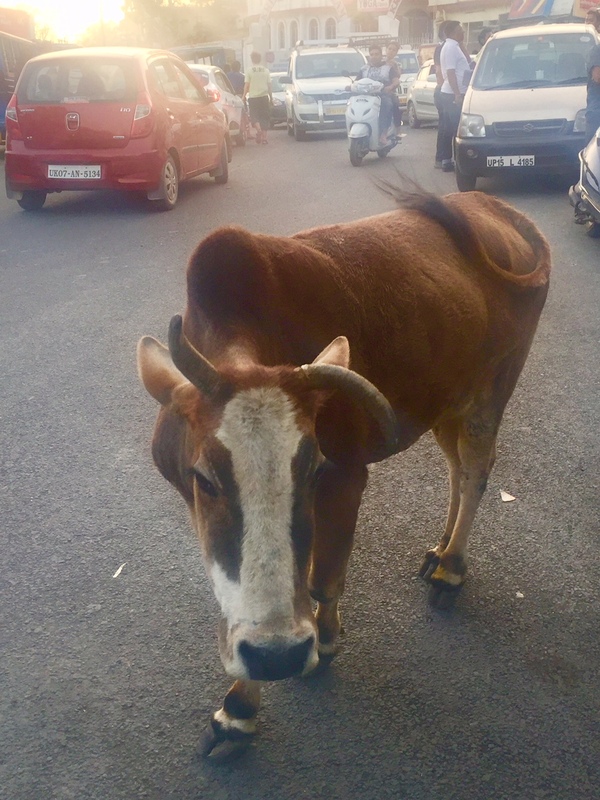 The concept of personal space is different in India. Optional: 1/2-1.5 cup vegetables (I used peas and thinly sliced carrots. Spinach, pumpkin, kale, beets and beetgreens, would also be a good options). Note: Tumeric stains, and is especially hard to remove from clothing! 1. 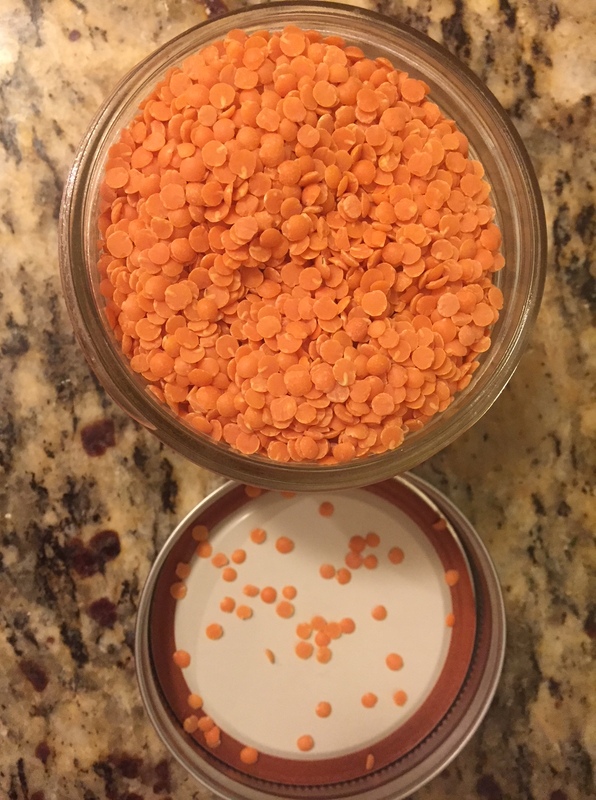 Rinse lentils and rice thoroughly. Place in a pot and add 6 cups water. If you add vegetables, then add approximately one more cup water, depending on the amount of vegetables you use. 2. Add chopped ginger and other spices. 3. Bring to a boil and then reduce to a simmer. 4. Let cook until done, approximately 25-35 minutes. 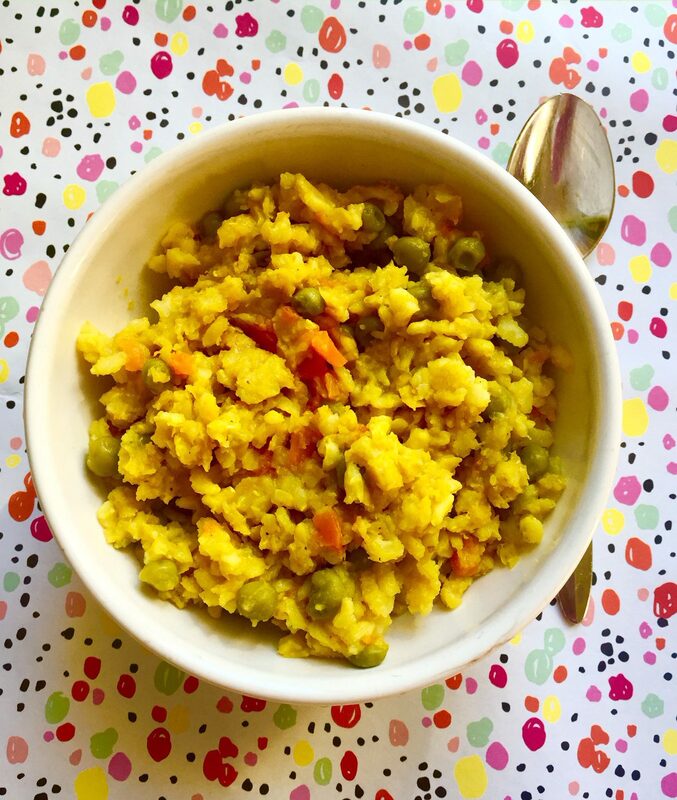 If you are eating this for digestive issues, you can “overcook” the kitchari until it’s more of a mushy blend (and do not add any vegetables or spices). 5. To serve: drizzle with an oil and/or freshly chopped coriander (again, depending on the purpose of your eating the dish). 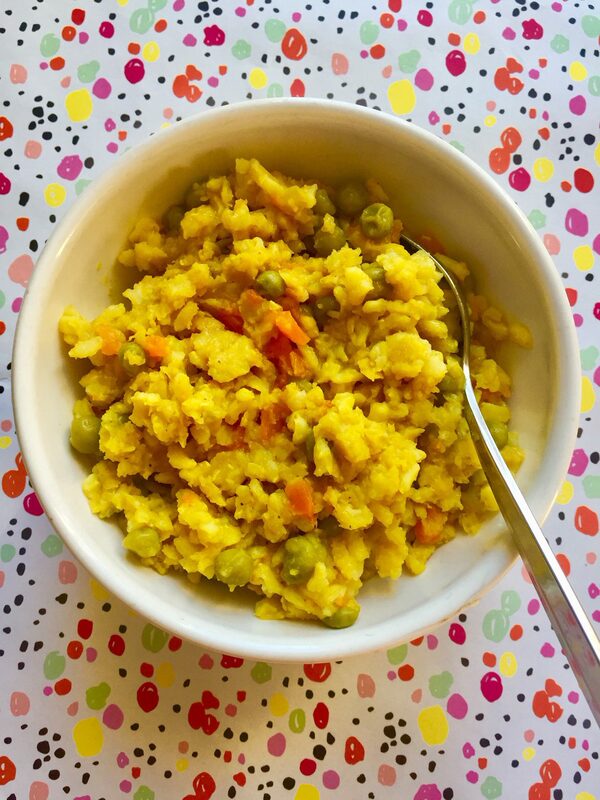 This entry was posted in Entree, grain, Holiday, Passover, Pesach, Side dish, Travel, vegetable and tagged cooking, Hummus Trail, India, Jewish, kitchari, Passover, Pesach, Rishikesh, Travel, vegan, yoga by Sarah Newman. Bookmark the permalink.